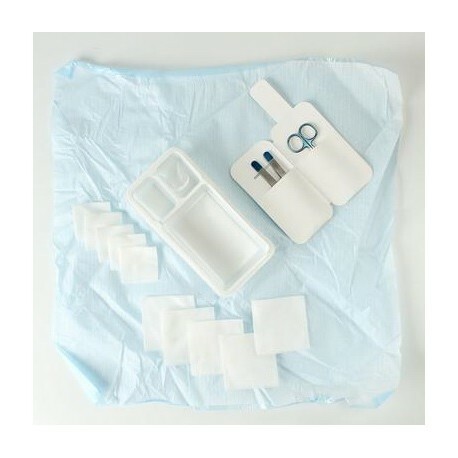 Single use wound care kit for debridement. 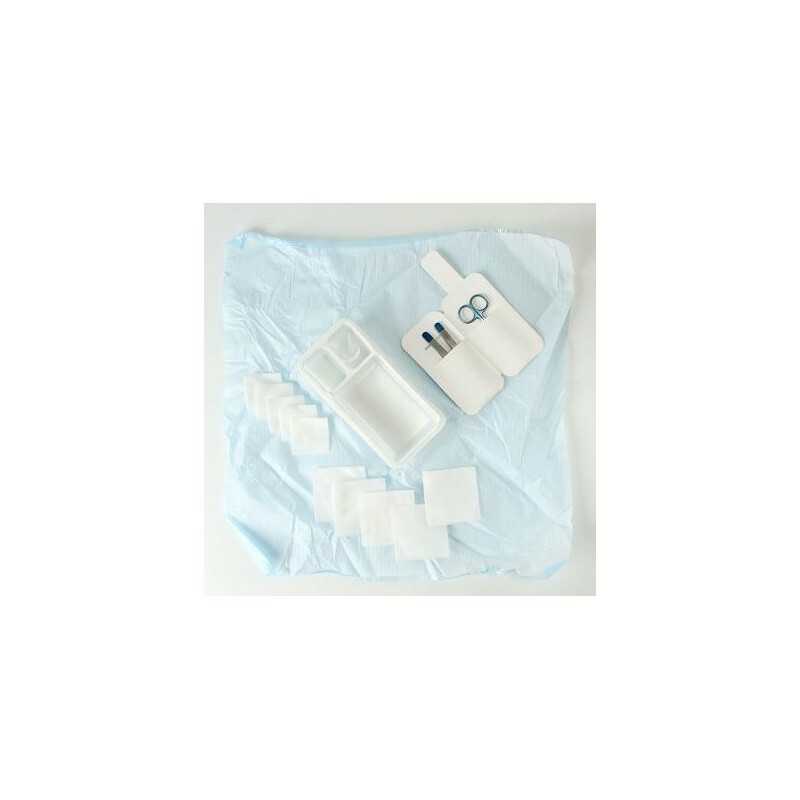 The instruments are for single use only and can not withstand autoclaving / dry sterilization or disinfectant status. Once the instruments are color-coded, they are not confused with multiple instruments.